On the ball Manchester City have made the dream career come true for one Blues’ fan following a student competition. 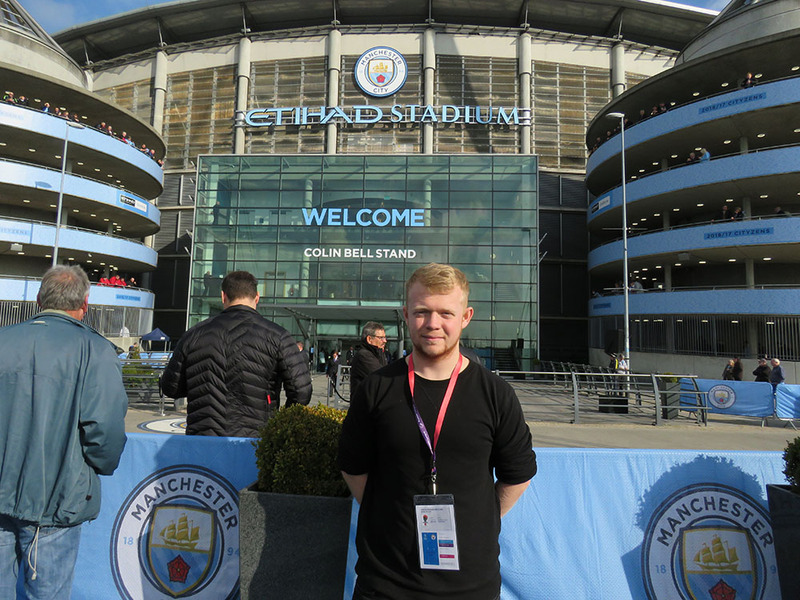 Lucky University of Manchester student and lifelong Blue, Harry Newton , will now be given unrivalled access to report on all of Manchester City’s home matches for his weekly university newspaper, Mancunian. 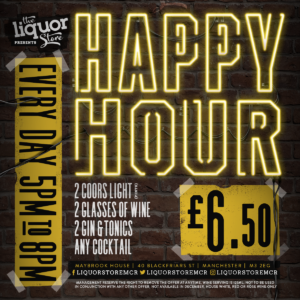 At Viva, we love this idea from City where students from the University of Manchester, Manchester Metropolitan University and Salford University were asked to write up a report on their favourite football match of all time. The best entries were then invited to the City Football Academy, Manchester City’s elite training ground, for an interview with the Club’s media team. The year-long initiative sees Harry, 20, an aspiring sports journalist from Denton, rubbing shoulders with respected sports reporters from around the world and compiling match reports right from the press box at the Etihad Stadium. As part of the opportunity, Harry also attends the Club’s weekly press conferences with Pep Guardiola and top Manchester City players, where alongside the world’s press, he’s one of the first to know the latest team news. In addition, Harry has help from the e in-house media and journalism team at the Club for advice and support throughout the season. Harry publishes his reports on all of Manchester City’s home matches in Manchester-based student newspaper The Mancunion and on its accompanying website. Coming from a long line of true blue supporters, Harry hopes that this exclusive opportunity will help him to achieve his lifelong goal of becoming a top sports journalist.